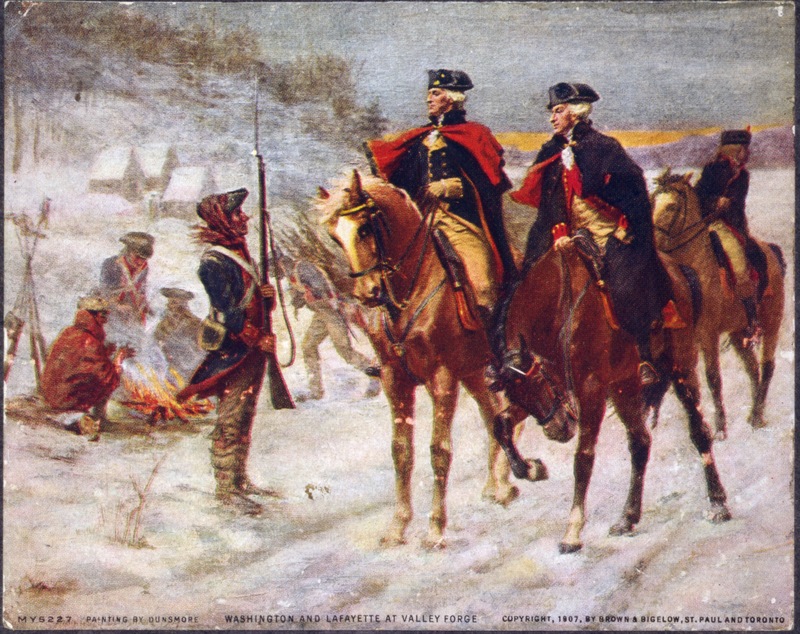 General Washington and Lafayette, as the American forces established camp at Valley Forge, Pennsylvania, 20 miles to the north and west of British-held Philadelpia, on this day, December 19, 1777. “…The world to-day is filled with a great impatience. Men are disdainful of the things that are and are credulously turning toward those who assert a change of institutions would somehow bring about an era of perfection. It is not a change that is needed in our Constitution and laws so much as there is need of living in accordance with them. The most fundamental precept of them all — the right to life, liberty, and the pursuit of happiness–has not yet been brought into universal application. It is not our institutions that have failed, it is our execution of them that has failed” — Calvin Coolidge, Fredericksburg, Virginia, July 6, 1922 (emphasis added). 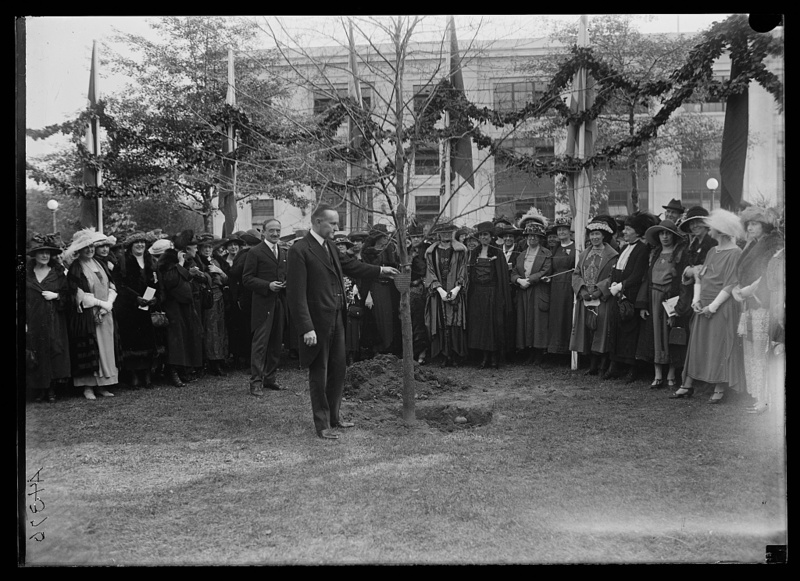 Calvin Coolidge planting commemorative tree, 1922. Courtesy of the Library of Congress.